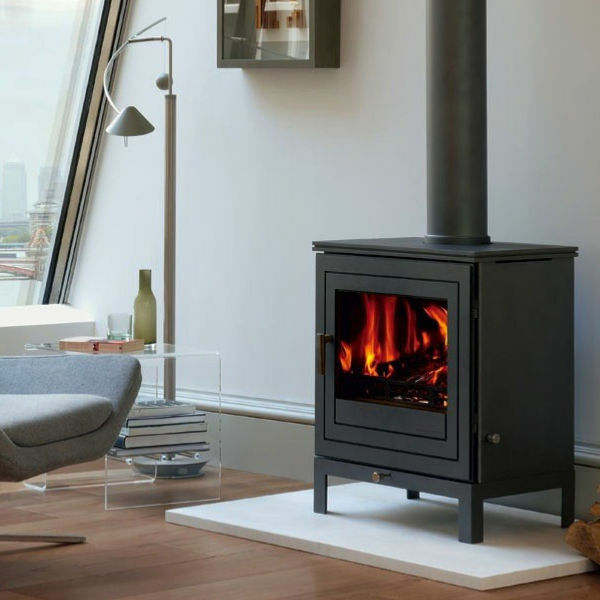 The larger Hampstead 8kw stove features a contemporary, linear design. This stove is availiable in black and ivory finishes. There are currently no reviews for this stove. 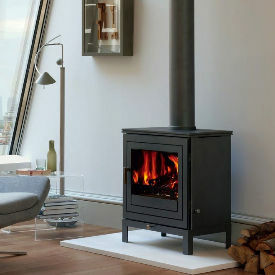 Be the first to write a review for the The Hampstead 8kw.